* Only includes the outer frame section for design flexability please see our other listing for the inner ring part. * If in doubt feel free to call our Sales Team who will be more than happy to assist. * To maintain high quality finish regular cleaning & polishing is recommended, especially when exposed to road salt. 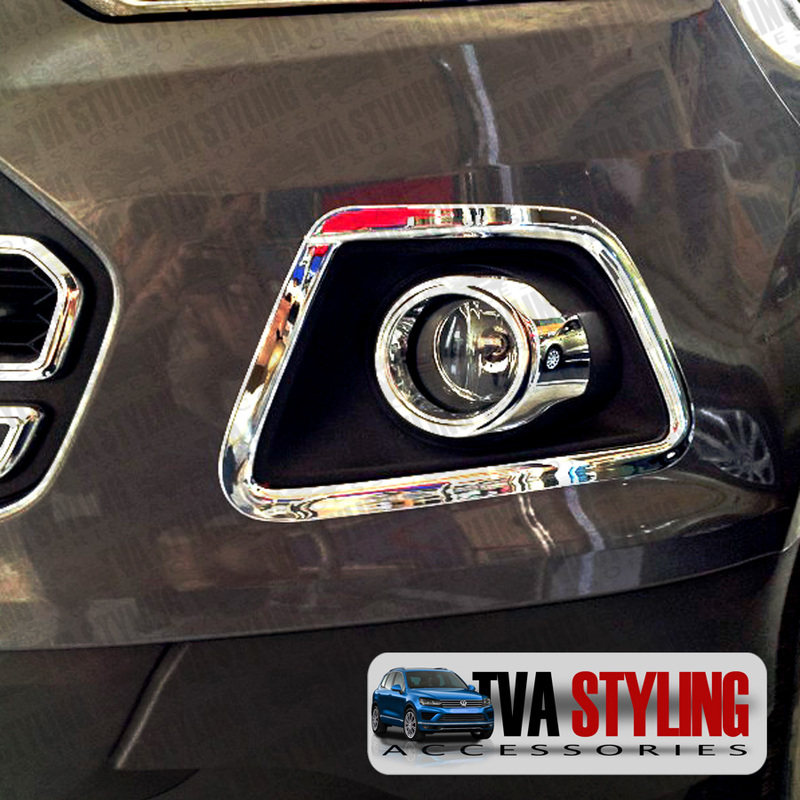 Click the button below to add the Ford EcoSport Chrome Front Fog Light Surrounds Covers Trims 2014-on to your wish list.